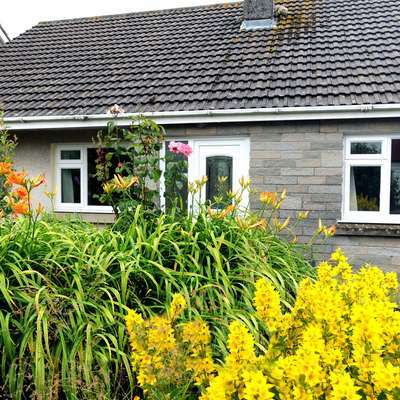 Situated on the outskirts of Saundersfoot, Vanderhoof Way occupies a peaceful position away from the hustle and bustle of the centre of the village whilst still being just a 5-10 minute walk from Saundersfoot’s award winning beach and picturesque harbour, from where regular fishing and boat trips depart in the summer. Saundersfoot village boasts many delightful beach front cafés and shops, restaurants and traditional pubs. The 186 mile Pembrokeshire Coast Path passes right through Saundersfoot village and, during low tide, much of the coast path can be walked along the beach. 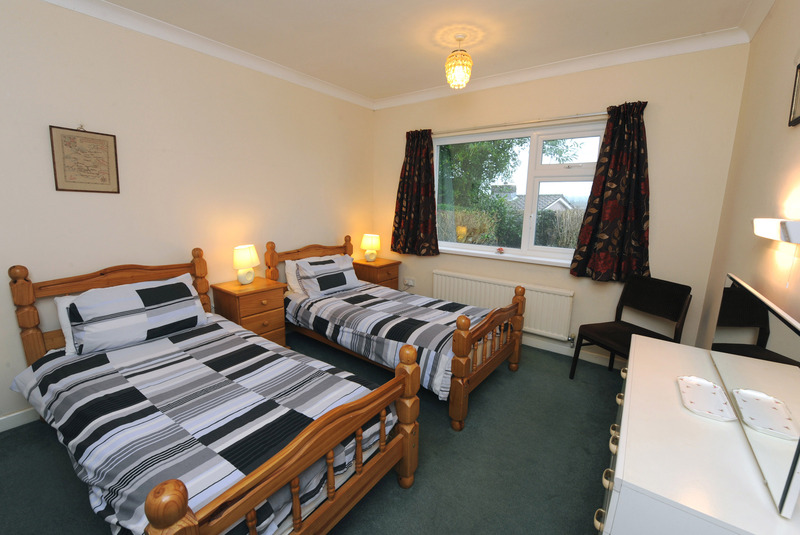 There are many activities and attractions nearby including Folly Farm, Oakwood Theme Park and Heatherton World of Activities and the historic sea-side town of Tenby is just a short drive away. 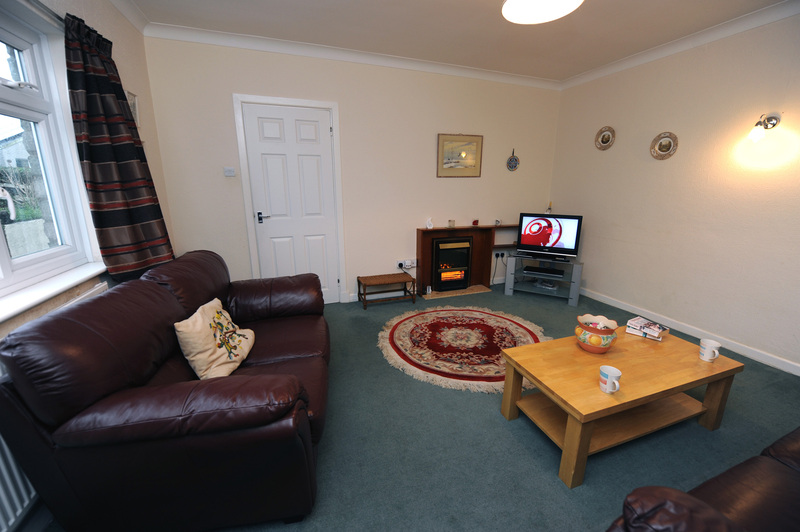 This well-presented self-catering holiday cottage in Saundersfoot enters into the hallway which leads through to the kitchen and dining room on one side and the lounge on the other. 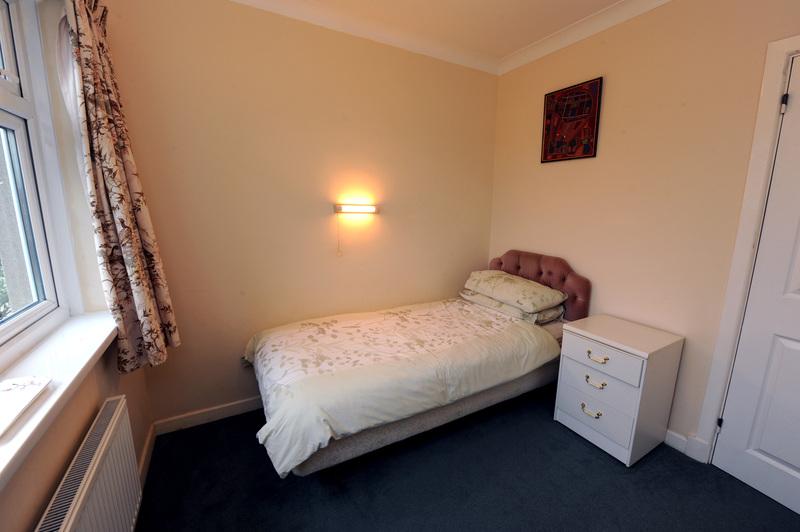 The spacious lounge provides comfortable sofa seating for 5 people with FreeView TV and DVD. 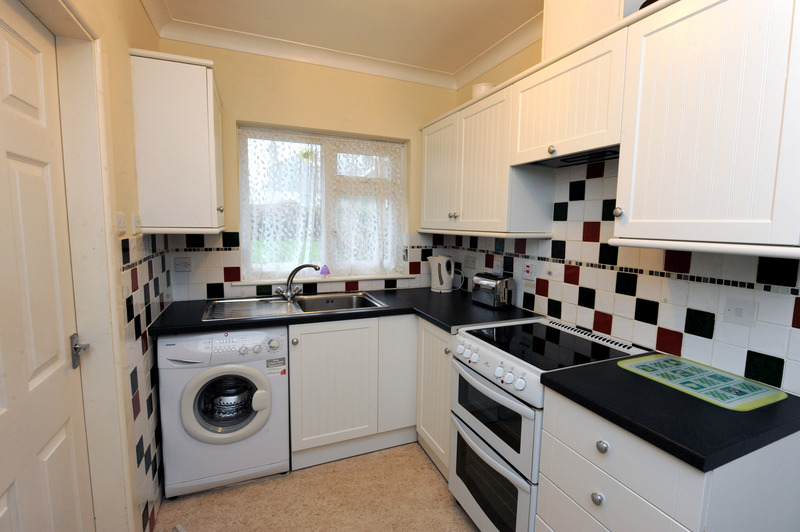 The well equipped kitchen benefits from electric cooker, fridge freezer, washing machine and microwave. A door leads out from the kitchen to the rear of the property where there is a partially enclosed garden. 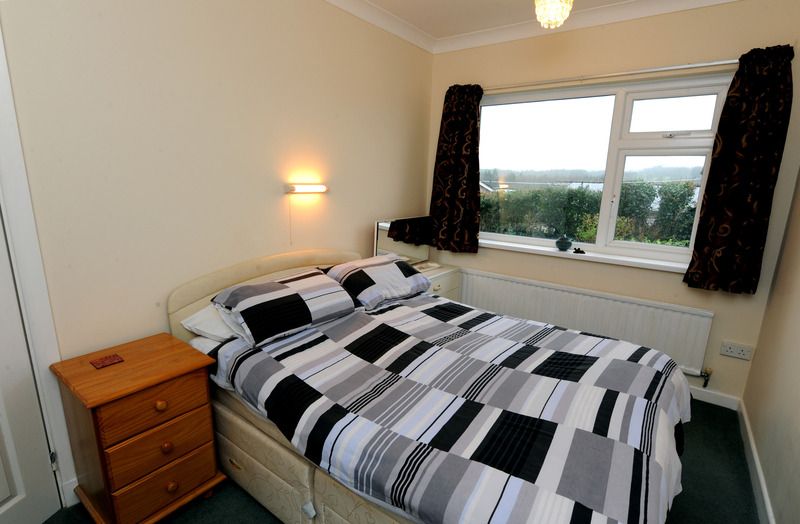 There are three bedrooms; one twin with whb, one single and the master bedroom with whb. 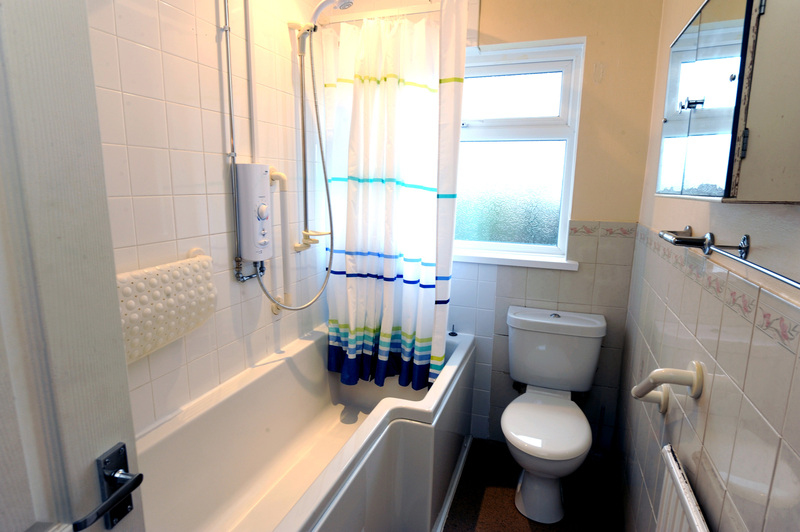 The bathroom comprises bath with shower over, whb and wc. To the front of the property there is a small garden area and patio with garden furniture. 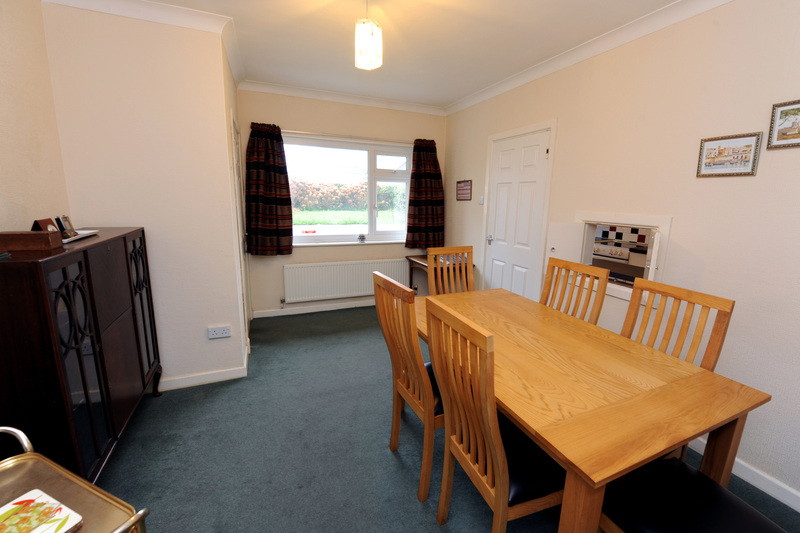 The property further benefits from parking for 2 cars, central heating, Freeview TV, Wifi and DVD. Well-behaved pets are welcome. This is a non-smoking property.